Details: Two bedroom duplex apartment. Extending to approximately 70 sq. m (764 sq. ft). Vacant possession. Comprised within a building arranged over ground and two upper floors. 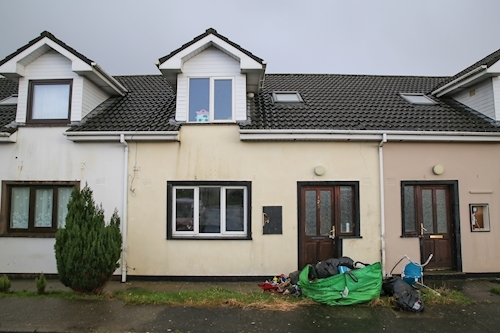 Details: 3 x Mid terrace three bedroom houses. Ranging in size to approximately 80 sq. m (861 sq. ft) - 99 sq. m (1 066 sq. ft). Number 119 is subject to a tenancy at a current rent of € 6 240 per annum with vacant possession of numbers 122 and 123. Single storey beneath a pitched roofs. Gardens to the front and rear. 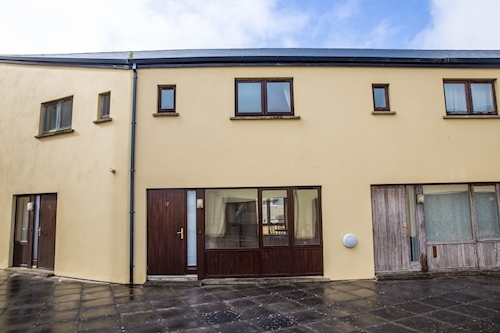 The property at Number 119 is subject to a tenancy at a current rent of € € 6 240 per annum.